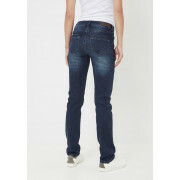 Vero Moda presents the Eleven straight leg jeans in blue denim. 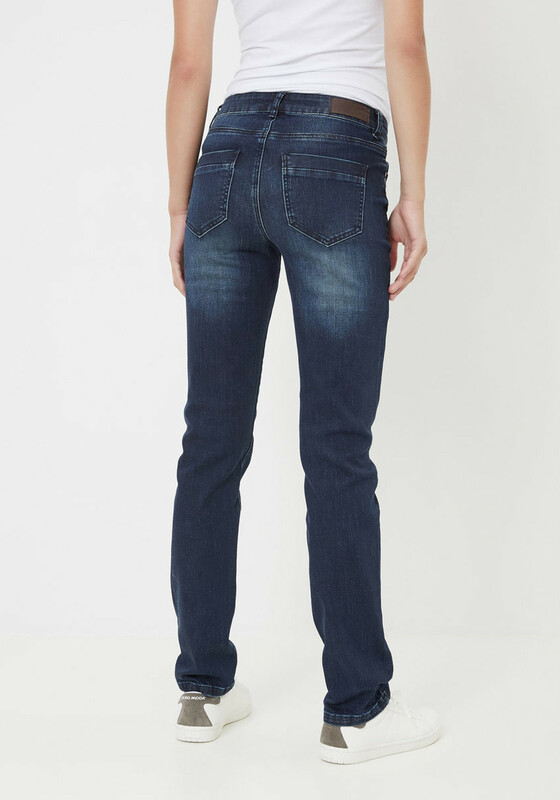 This regular waist pair has a zip and button front fastening with belt loops and the classic five pockets. 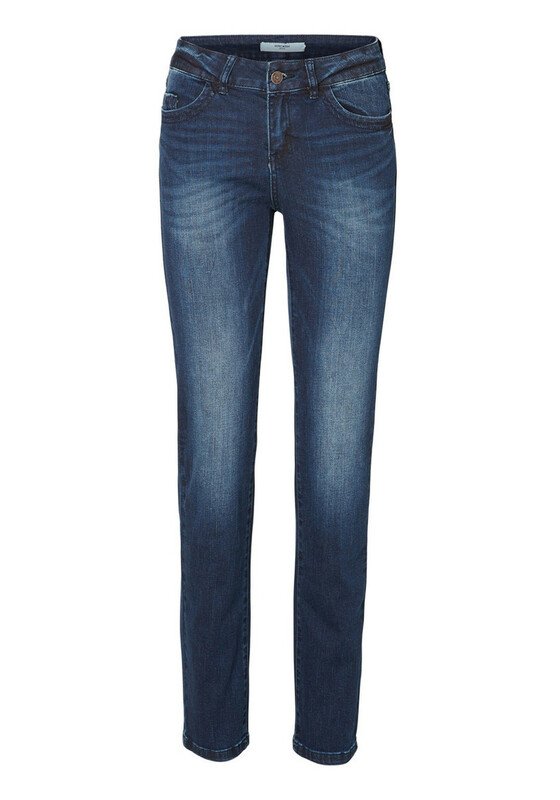 They perfect off duty pair that will look super chic with converse and your favourite tee.